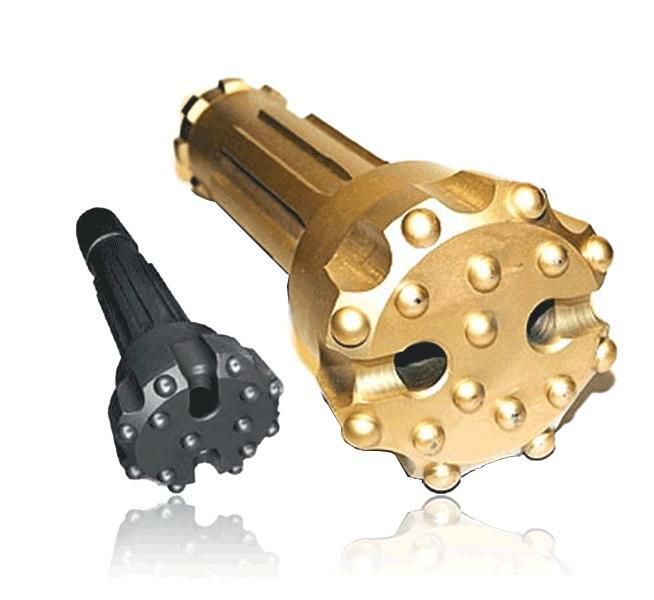 The DTH hammer drilling bits are particularly suitable for drilling in extremely hard rock, such as granite or gneiss. The drill heads are not only available for the from us services DTH hammers, but can also be supplied to other manufacturers and connection options. A table of the available DTH hamer bits will you find in the following PDF Document.